The special Travel Lute from Muzikkon is made especially keeping in mind music lovers who travel a lot. Made a fair bit lighter and less bulky than a standard Lute, this Lute type is very easy to carry and yet offers all the majestic music and sounds you expect from a traditional one. We use light yet strong and perfectly resonating wood materials that not only last long but look great as well. All our Travel Lutes are priced aggressively and provide new learners the perfect opportunity to get one that’s just right for them. 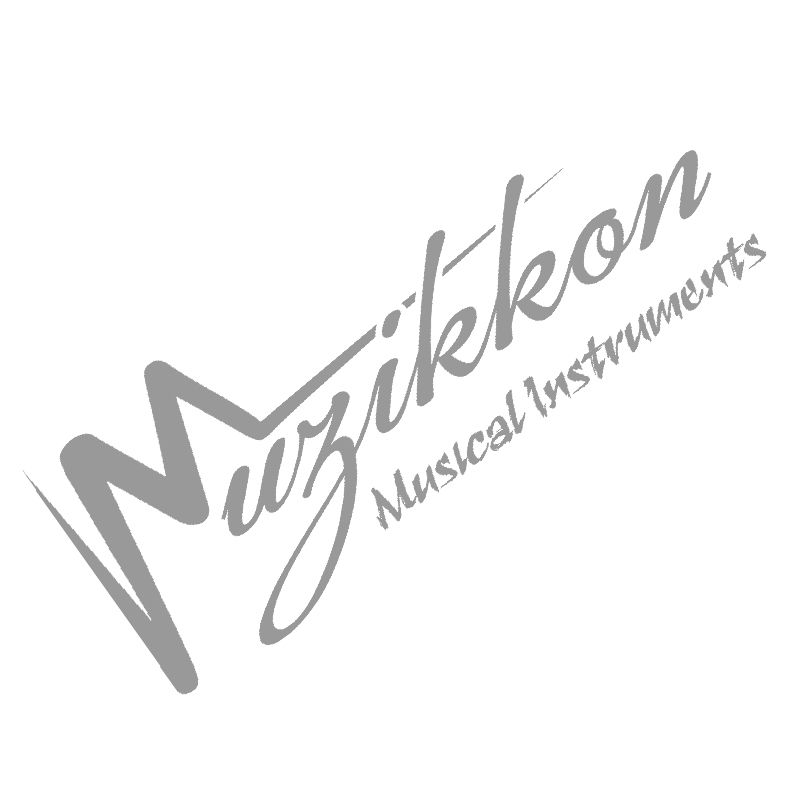 Try our Muzikkon Travel Lute 8 Course Rosewood for an enhanced 8 course playing experience or go with the Muzikkon Travel Lute 7 Course Rosewood that is perfectly in line with many other beginner flutes with enriched sounds and lightweight profiles. The choice between Rosewood, Walnut or Lacewood works great in providing that differentiated look and feel and when you combine this with the high grade exterior polish, it is easy to see why Muzikkon has become one of the most trusted music instrument supplier in Ireland and Europe. The Heartland Travel Lute 7 Course Walnut is a great option as well providing that luxury feel and outstanding music at the same time. Our extensive range of Travel Lutes are made perfect with lasting strings that can be tightened from their angled bar of pegs. Replace these strings with brand new ones and get your Lutes sounding like new whenever you want. Not only can these beautiful compact instruments taken to class efficiently but you can travel around with them where and when required.